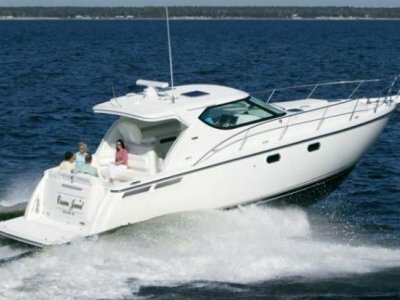 Having already purchased a new boat this seller is going to part with this boat at a bargain price. This fantastic 43 Convertible is loaded with upgrades and ready to go. 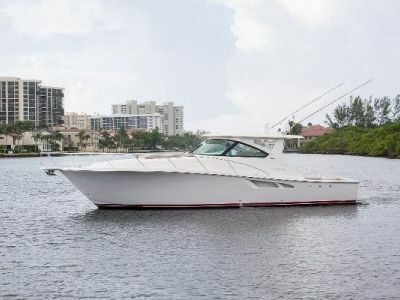 She features the largest bridge in her class combined with frameless windows giving her the look and feel of a much newer boat.